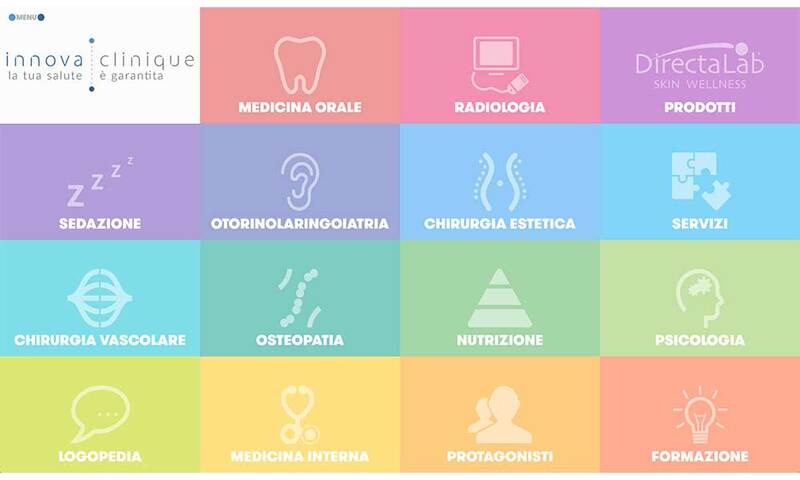 KidGenius is a cloud based software tool for childcare centres - daycares and dayhomes. 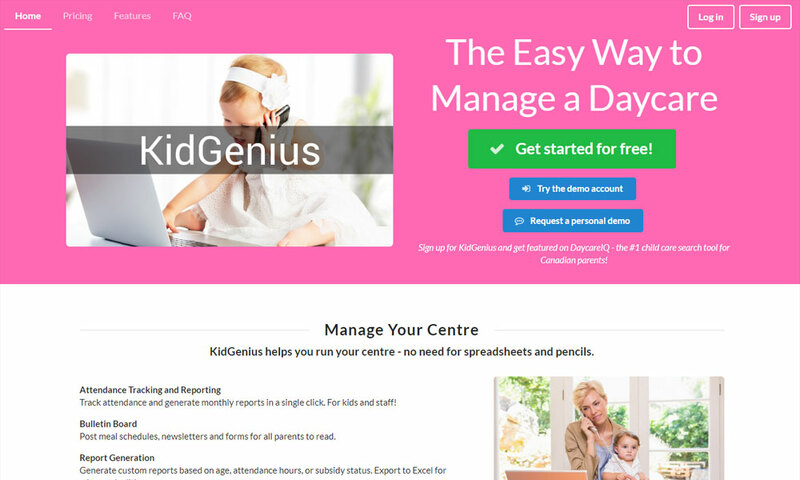 KidGenius is used for tracking attendance, meals, naps, activities, notes and even photos! At the end of each day, parents automatically get emailed a "Daily Report Card". The report card includes all the info the operator captured during the day. In addition to daily reporting, KidGenius provides downloadable attendance reports (for children and staff), document storage, location bulletin boards, and in-app messaging.